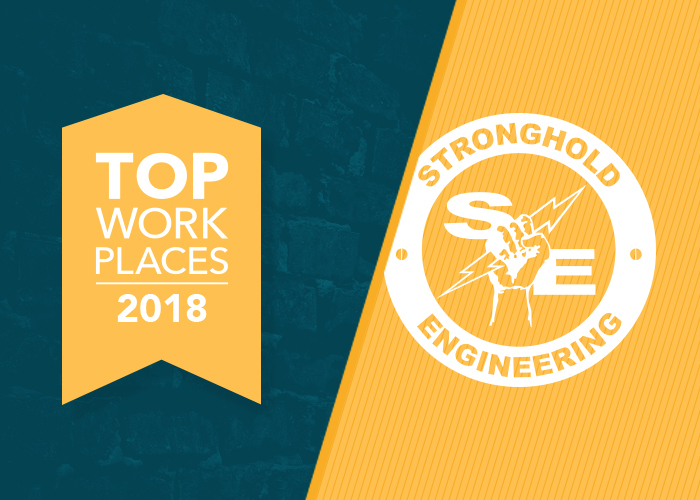 STRONGHOLD ENGINEERING EARNS TOP WORK PLACE RECOGNITION 4 YEARS IN A ROW. The Inland News Group celebrated the honorees of its fifth annual Top Workplaces program on Thursday, November 29th. Dozens of companies turned out for the luncheon, held at the Riverside Convention Center, to learn who would be named among the top large, midsize and small companies and organizations. 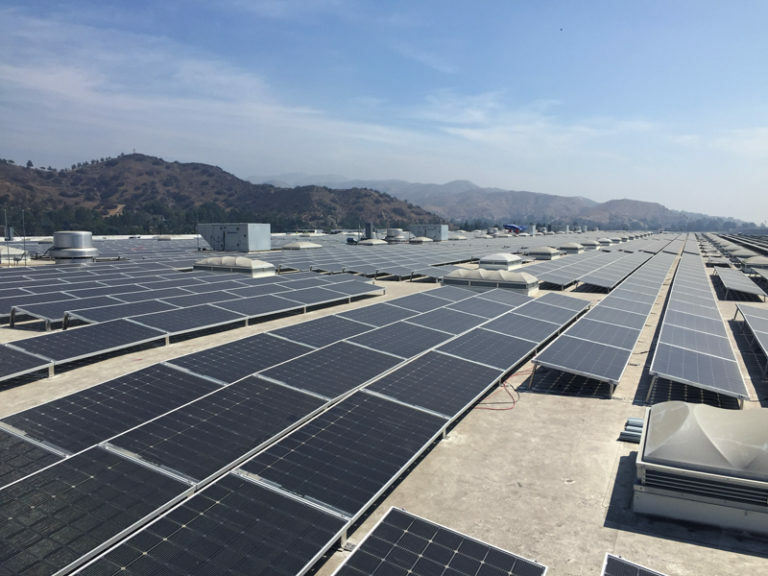 Over 800 companies from the Inland Empire were invited to participate and more than 30,000 employees were surveyed. The Inland News Group honored 40 companies and organizations at the 2018 Top Work Places event for their dedication and commitment to providing a happy, healthy and positive work environment. Stronghold is extremely honored and proud to receive this award for the 4th year in a row. Our company could not do it without the loyal dedication, great work ethic, and positive attitudes our employees bring to work everyday. Congratulations on being named one of the best!